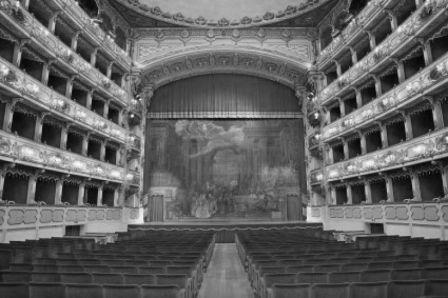 In the town of Cremona, in the region of Lombardy, we offer this itinerary to music lovers. The town is famous all over the world for its ancient tradition of making bow instruments. 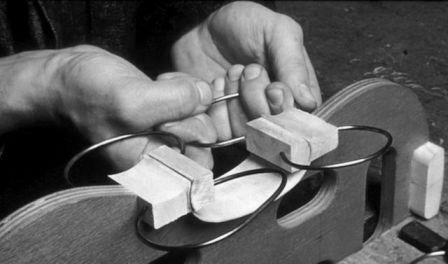 It is here that violins, violas, cellos, double basses, and bows are made for renowned musicians and discerning collectors. 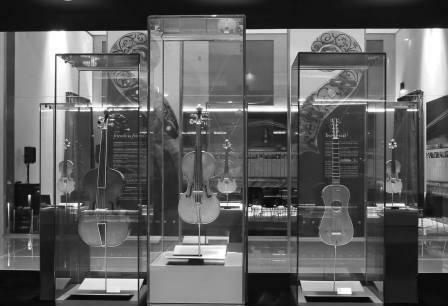 Our itinerary will discover the history of three famous violin-making families visiting the new Museum of Violin (Museo del Violino) a prestigious academy, an elegant theatre dedicated to a great Italian composer, and the International Violin-Making School. 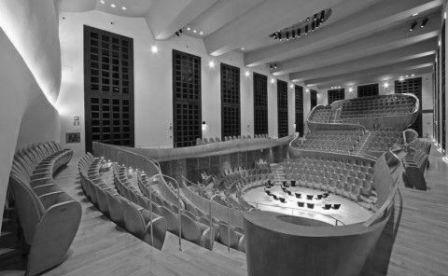 We will find perfect locations to analyze more deeply the characters who made Cremona so well known for music and the biggest bow-instrument-making district in the world. 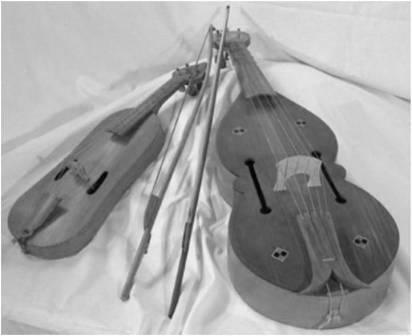 It is not by chance that the town has been recognised by UNESCO with its violin-making tradition being added to the Representative List of Intangible Cultural Heritage.